(76) Photos Printable Brochure Apply For Credit Schedule A Test Drive Text Us About This Vehicle! CARFAX One-Owner. 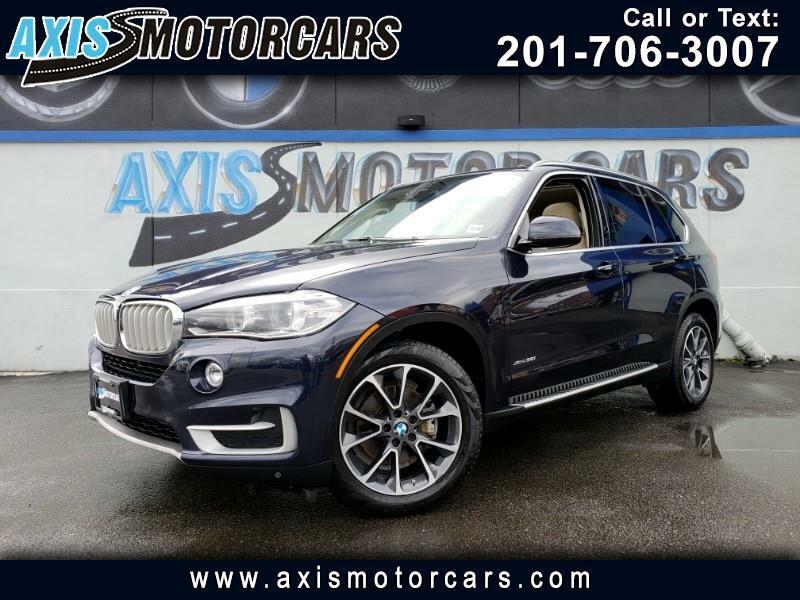 Imperial Blue Metallic 2015 BMW X5 xDrive35i AWD 8-Speed Automatic 3.0L I6 DOHC 24V TwinPower Turbo Ivory White/Black Artificial Leather.